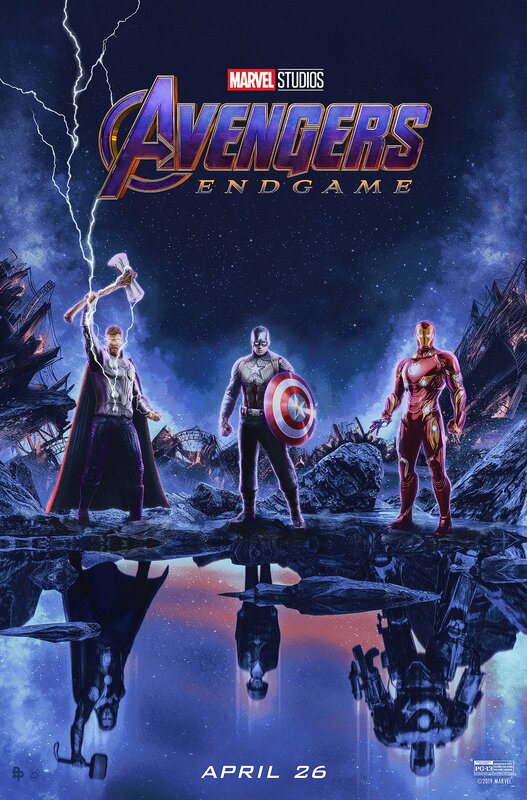 Marvel Studios has released new posters from Avengers: Endgame and each one is extraordinary. Artist Matt Ferguson created a pair of posters for ODEON Cinemas that come together to form a striking image. Poster Posse will also be releasing 10 posters from Endgame and we have the first from artist Chris Skinner. You can view and download all of the posters in hi-res below.